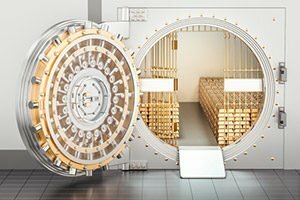 These 3 Bank Stocks to Buy Just Earned "Top Scores"
Subject: These 3 Bank Stocks to Buy Just Earned "Top Scores"
It turns out that Money Morning Special Situation Specialist Tim Melvin is one of the world's – yes, the world's – best banking analysts. Since 2013, Tim has made 45 picks for banks – all of which made money. That's right, a perfect track record. Better yet, his total return across all picks is a stunning 100.8%.